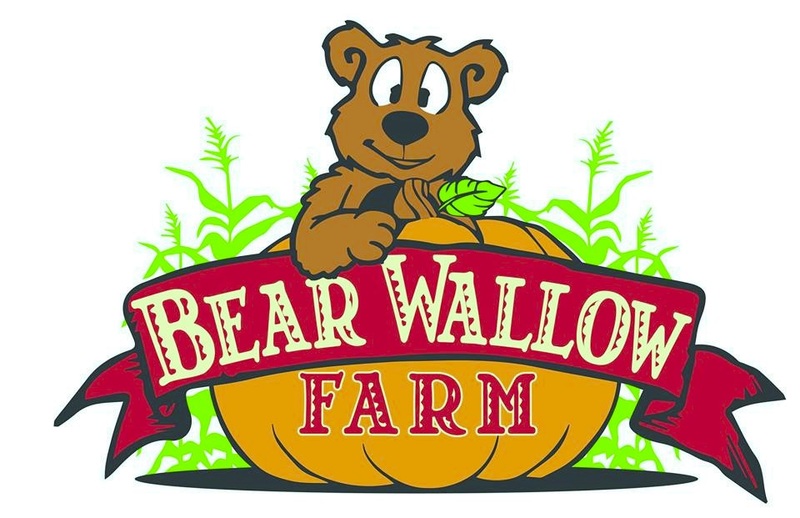 Bear Wallow Farm is a working farm located in Nancy, KY that offers fun for all ages! We are open on Saturdays and Sundays beginning in the middle of September and through the end of October. Come out and take a hay ride out to our pumpkin patch to pick your very own pumpkin! We are hard at work already this year preparing for our fall season with LOTS of new attractions for all to enjoy! Give us a call today to book your outing with us! We fill up fast so book early! Great location for birthday parties, company picnics, and church groups! Groups of 50 or more can book a picnic shelter with a complimentary fire pit and wood. Also booking school field trips throughout the week, where each child gets a pumpkin and learns about how vegetables grow on the farm and all the farm animals! We are excited about all the new things going on at Bear Wallow! 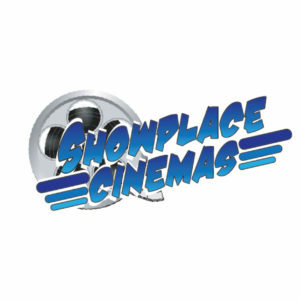 Keep checking our facebook page for teasers on what is to come this fall! !